Probably my favourite of the bunch, the NoSleep podcast normally features around four short stories an episode that are all amazingly well narrated and vary in topics from the supernatural. to the more gruesome and grotesque. One of my favourite tales is one of an abandoned theme park visited by a group of friends in the middle of the night. They discover the ride they enjoyed the most had a track B so decide to give it a go with horrifying results. I originally heard this story over 3 years ago and it's still stuck with me, it was fantastic. The stories read on the podcast are actually user submitted stories which is pretty awesome too! Pseudopod has been going for over a decade (!!!) and tends to do a story an episode. This podcast is a great way to be introduced to different authors as the stories told are all by published writers. Each episode also comes with a short analysis at the end, which you can easily skip if that isn't your sort of thing but it is quite interesting to listen to! With a lot of content to choose from it can be daunting for new listeners so on the website they actually have a list of recommended episodes to help give you a kick start and feel of the flavor. 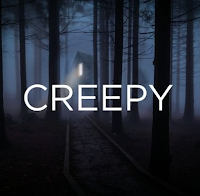 Creepy turns the best of Creepypasta into a super chilling podcast. 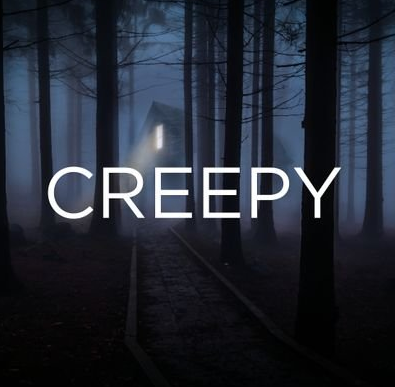 For those of you who haven't stumbled across the creepypasta webpage before, it is a site that takes horror related legends that have been copied and pasted around the internet and collates them all in one place. The narrator has quite a monotone voice, which will lull you into a false sense of security because the stories being told are pretty horrific. With one story being told per podcast, the episodes vary in length and quality, but the good ones are exceptionally good. Check out the haunted Disney ones if you are a fan of the darker side of Disney! 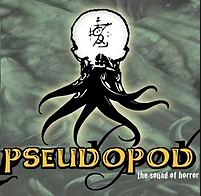 There are plenty more horror podcasts out there, including ones that aren't fictional so maybe I will have to write about them next! Let me know if you decide to check out any of these podcasts. I really should get more into podcasts! I really like the sound of the haunted Disney stories on the Creepy podcasts, sounds so intriguing! Ohh do you know I've never really listed to podcasts, though I keep saying I should try - I'm all for short and spooky to kick off with - I'll have to check these out! Thank you. I have never listened to a podcast before but these sound like some great options for getting into the Halloween spirit! I really should try out some podcast, and given you listed some here, thanks will look further into it. Oooh! Checking these out immediately!! Thanks so much for putting this on my radar! 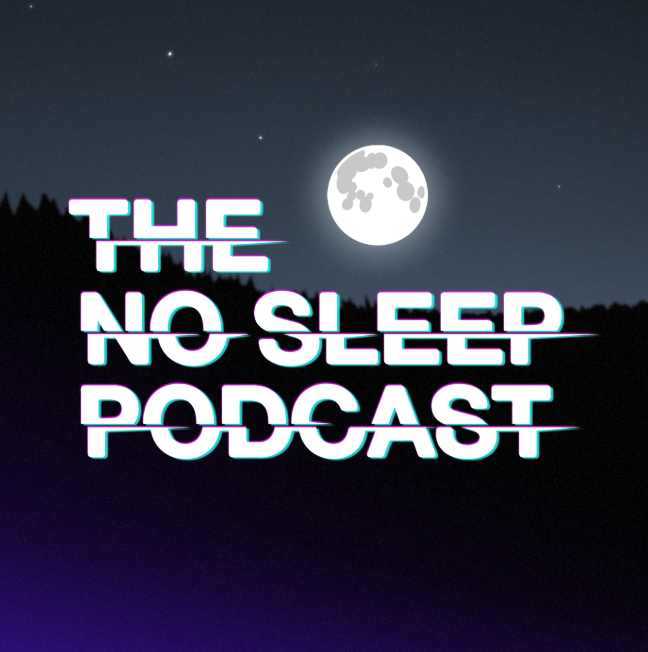 I keep meaning to check out the No Sleep podcast! It sounds like something I'd love. Oooh, these sound intriguing! Thanks for sharing. I had no idea about these. Blogoween - My 5 fave horror books, of all time!